When Ace Frehely left Kiss in 1982 after the release of their Creatures of the Night album (which he didn't even play on), the main reason for his departure was so he could pursue a solo career. 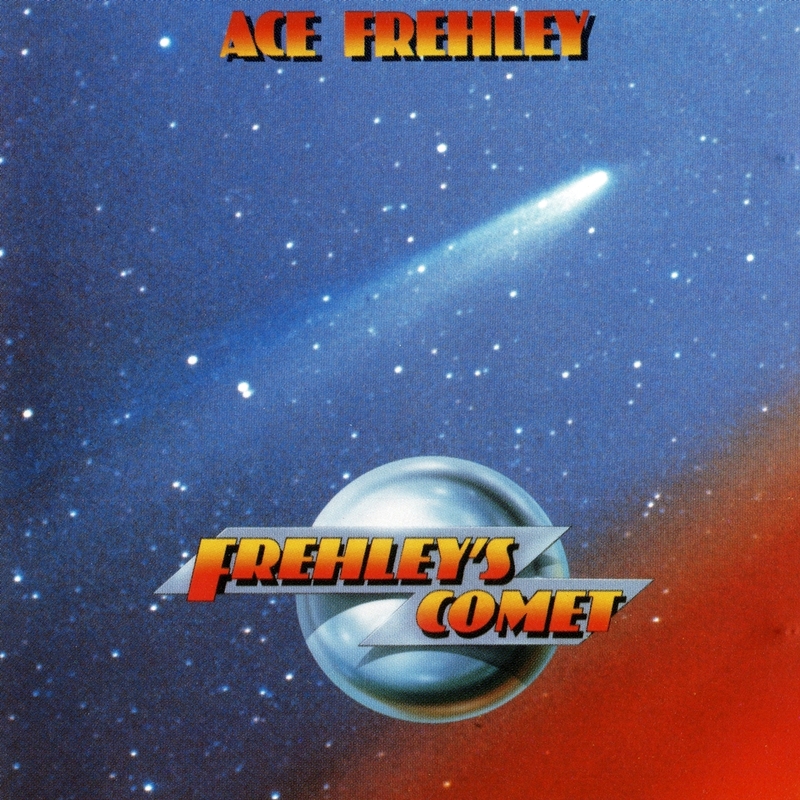 Nobody could have predicted that it would take Frehely five long years to issue his first solo album outside of Kiss, 1987's Frehely's Comet. Frehely's 1978 Kiss solo album was perhaps the best of the bunch, spawning the Top 20 hit single "New York Groove" and containing numerous guitar-fueled heavy metal highlights. Again regrouped with producer Eddie Kramer, Frehely's Comet is slightly disappointing. 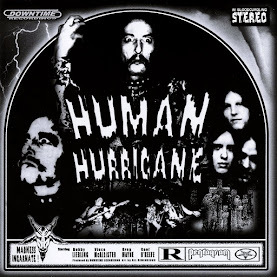 While several tracks are reminiscent of the Ace of old (the autobiographical "Rock Soldiers," the instrumental "Fractured Too," and "Breakout," the latter co-written with Kiss' Eric Carr), it lacks the fire power of his 1978 solo debut. 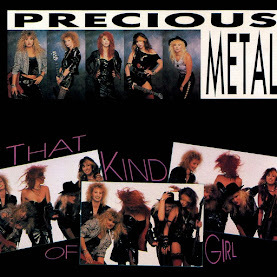 Keyboard-sweetened pop-metal reigned supreme in 1987 (Def Leppard, Bon Jovi, etc. ), and like his former band, Ace was often swayed into replicating the then-flourishing sound, as evidenced by such tracks as "Into the Night" (written by "New York Groove" composer Russ Ballard), "Calling to You," and "Dolls." 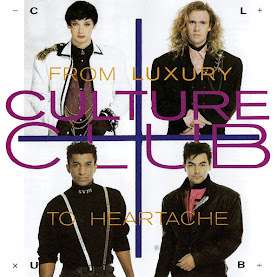 Rhythm guitarist Todd Howarth lends a hand with songwriting and vocals, while Late Night With David Letterman drummer Anton Fig handled percussion. 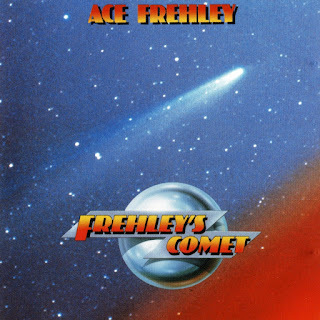 Frehely's Comet is just as good (perhaps even better) than Kiss albums from the same era like Asylum and Crazy Nights but is a letdown when compared to 1978's far superior Ace Frehely.